I was going to add this to the previous post, but for some reason could not! I think my computer is reeling from the absurdity of this story: Niko (Νίκος Νικολόπουλος) wrote something nasty about Xavier (Ξαβιέ Μπετέλ) and then said that it was really written by his friend Kiriakos Tobras (Κυριάκος Τόμπρας). This is all about a particular group of powerful men in Greece who are running around saying something like Δεν δέχομαι να προσχωρήσω στη λογική της γκέι ατζέντας (“I do not believe I have to accept the European Gay agenda”). 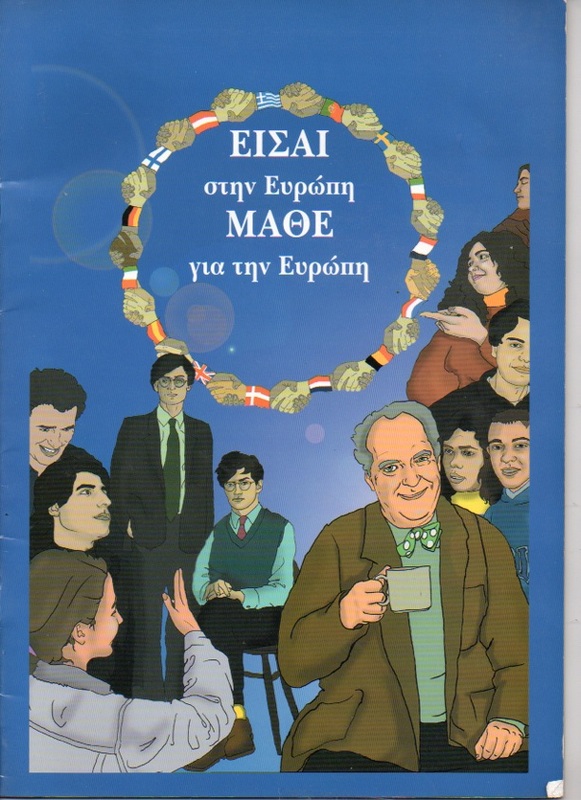 This is a country which was eager to join the European club and when I was there, the EU Commission in Greece got me to illustrate one of the more absurd books I ever put my name to: “You are in Europe- Learn about Europe!” Some people, like Nikolopoulos evidently did not learn very much. Europe has a liberal social image that promotes equality, friendship and assistance with better-off parts of the continent helping the less-successful parts. I know Europe as it stands has problems but it still remains a great ideal and was always clear about these aims even if federalism has crept in through some unwatched back door. I don’t really understand how a country like Greece which still boasts an island called Lesbos, and celebrates the history of Alexander the Great as well as the writings of Plato can possibly allow anyone to be championing such a ridiculous cause as this “we think there is a gay agenda” thing, especially when promoted in part by Churchmen who are civil servants*, that is, funded by the State. Truth is, of course, all this shouting and “tweeting” is done by only a minority of silly men with a complex, stirred up by a pile of pernicious priests. All of them should have better things to do. And, moreover, this story demonstrates how feeble these men can be: even when they are caught out, they are not honest enough to admit what they have done, or take proper responsibility for their own actions. This is what Nikolopoulos is doing this afternoon. 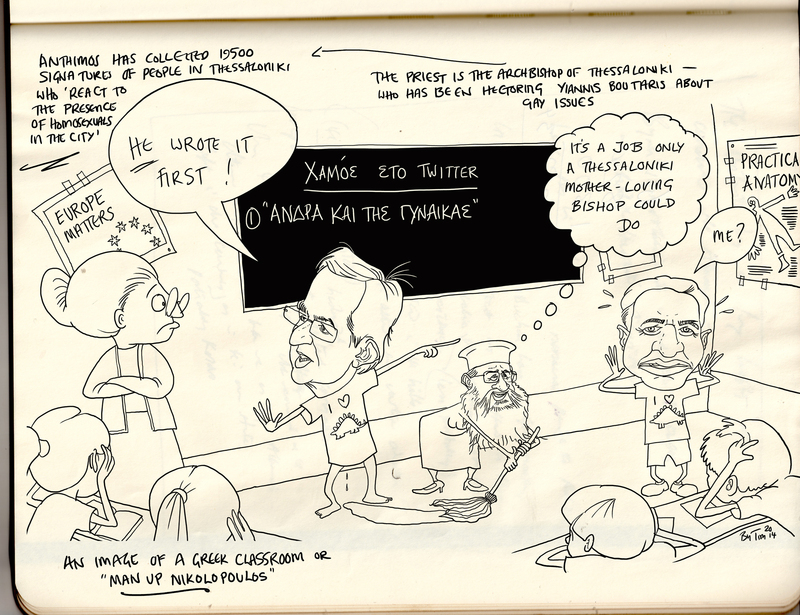 He is in Patras surrounded by Churchmen, so my cartoon (which drew links between him and the Archbishop of Thessaloniki) seems all the more pertinent. *much needs to be said about the problems of having a “State church” especially when it thinks it has a right to vocalise about modern issues. I will write more on this!! Author timewilsonPosted on August 29, 2014 August 29, 2014 Categories UncategorizedTags anthimos of Thessaloniki, EU Commission, Greece, Δεν δέχομαι να προσχωρήσω στη λογική της γκέι ατζέντας, kyriakos Tobras, Nikolopoulos, political cartoon, twitter, Xavier Betel, You are in Europe, You are in Europe- Learn about Europe! This man is not speaking on behalf of the Greek population. He clearly has issues. Yes, it is important to make it clear that this silly man is speaking for a minority, but it is a vocal minority and he loves his twitter account! Thanks for the comment!!! his field is…. political sciences which is the theory and practice of politics, and the analysis of political systems, political behavior, and political culture. He obviously believes it’s a social problem. This problem ( his problem ) will keep him in the lowest possible stream of politics and he will find many closed doors. I am not worried about the weight of his word. yep, JustSteve’s words need to be taken seriously. 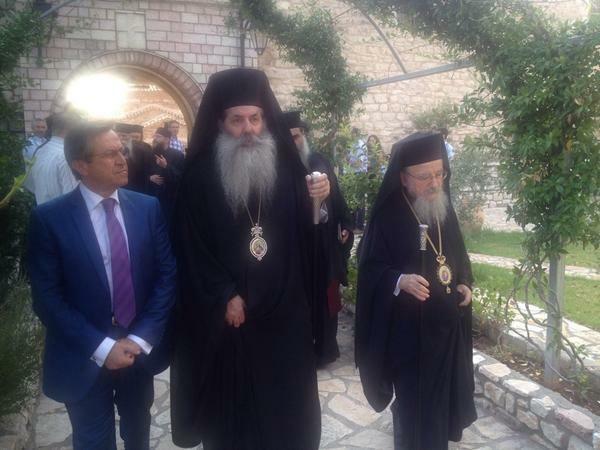 Not all Greece is supporting Golden Dawn. I cannot understand how in a place like Greece there could ever be such people- I suppose that is the point of this blog.